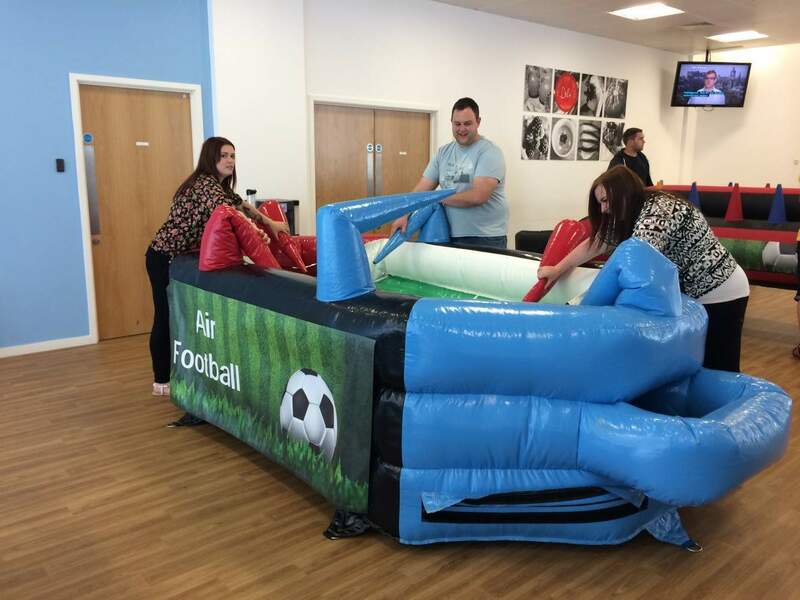 Air Football is one of our fabulous Football Themed Games and it’s a little bit different to anything you have played before. 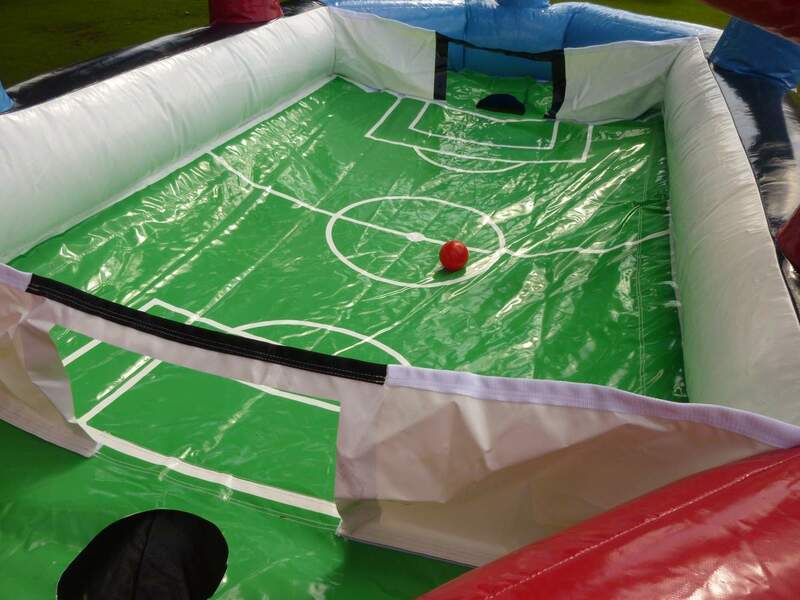 This Unique Football Game uses nothing but air to move the ball around the pitch. 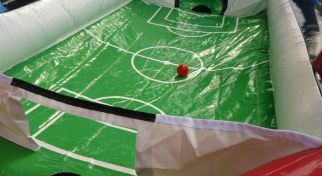 The aim of the game is to guide the ball around the pitch and into your opponents goal using the air filled cones. It sounds easy but don’t forget your opponents will be doing the same thing! 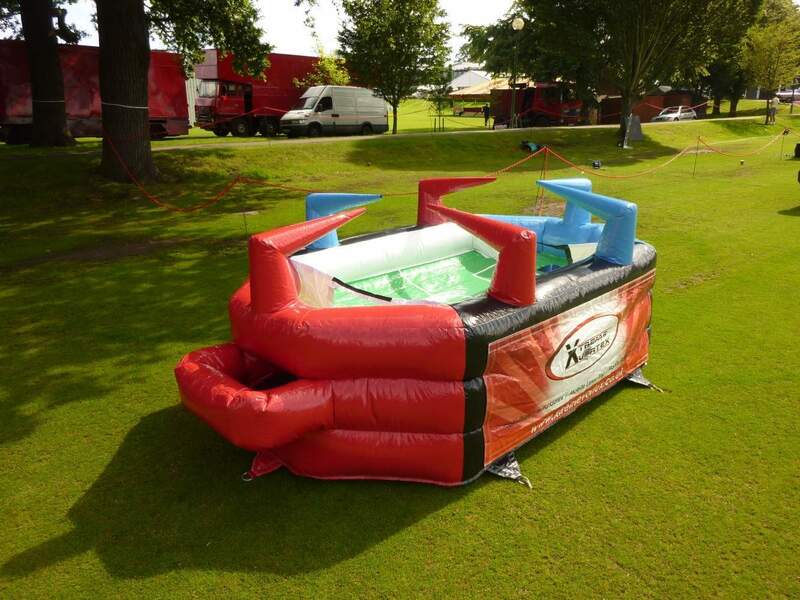 Watch as the ball shoots from one end of the Football Pitch to the other! 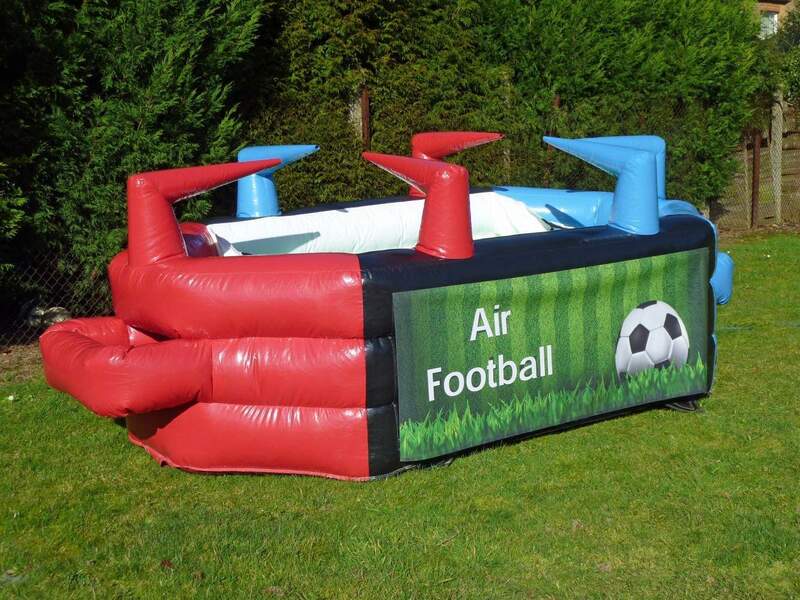 Air Football can be played by two teams battling it out to be victorious and win the match. 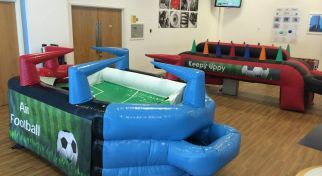 This Football Game for Hire is popular for Family Fun Days, Christmas Parties, Team Building, Football Themed Events and more. 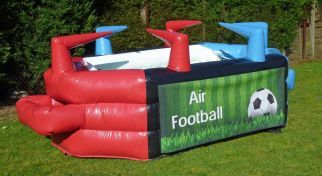 Remember we hire Air Football and all our activities through London, South East (Kent, Surrey, Sussex, Essex,) and the UK. 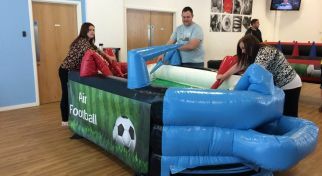 We don’t just Hire Air Football, we have a huge range of exciting Activities and Games for Hire (including Football Games) perfect for your Corporate Events, Team Building, Activity Days, Christmas Parties and more! 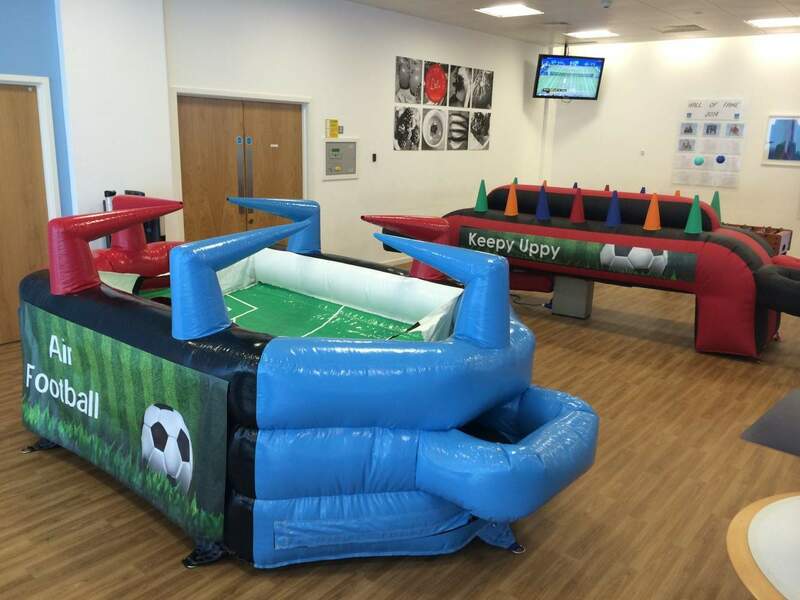 Our Activity Hire product range includes other Football Games for Hire such as Foosball Table (Table Top Foosball), our Inflatable Human Table Football, Football Pool and more. 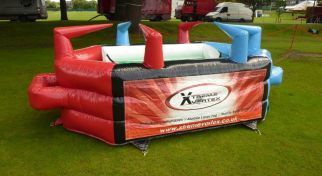 We also Hire a Mobile Climbing Wall, Photo Booths, Batak Hire, Grab a Grand (Cash Grabber) and so much more. 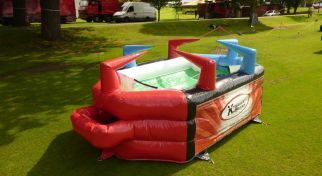 Explore our website and look at the vast range of innovative and unique activities we hire for events. 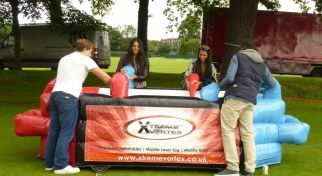 Don’t forget to get in contact with our team who will be happy to help with any questions you may have! 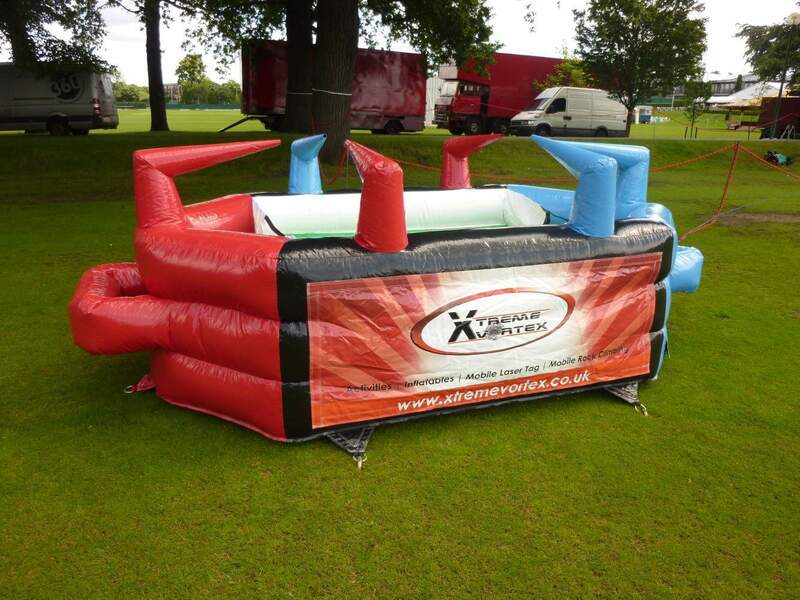 Air Football can be customised and branded to suit your event requirements. 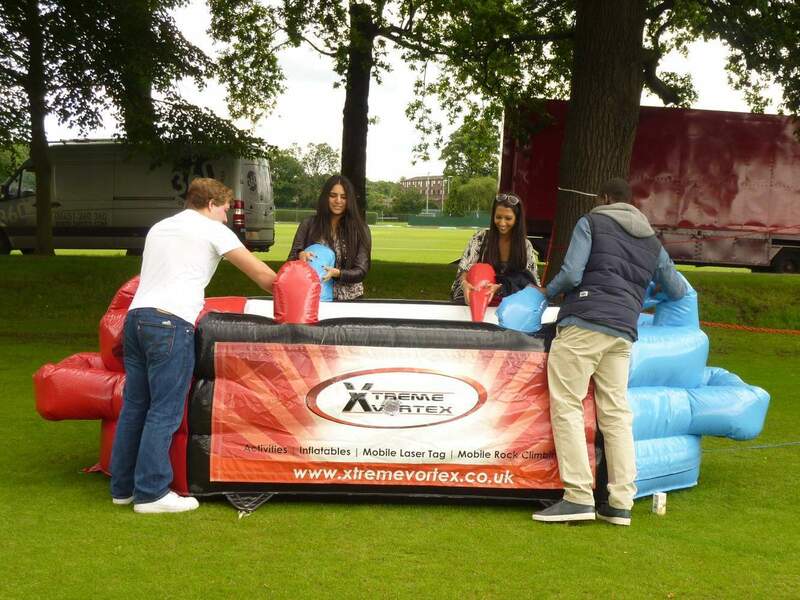 Located in London we Hire our Event Entertainment, Team Building Activities and Corporate Event Ideas throughout London and the South East (Kent, Surrey, Sussex, Essex and the UK) Our Activities are perfect for Team Building, Corporate Events, Activity Days, Christmas Parties, Summer Parties and more!